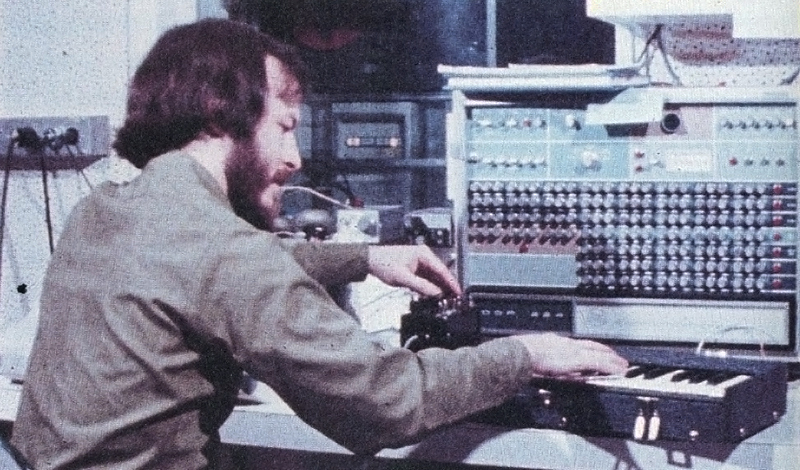 The system, written in assembler, only ran on the Honeywell DDP224 computer that Bell had acquired specifically for sound research. The addition of a disk storage device meant that it was also possible to create libraries of programming routines so that users could create their own customised logic patterns for automation or composition. GROOVE allowed users to continually adjust and ‘mix’ different actions in real time, review sections or an entire piece and then re-run the composition from stored data. 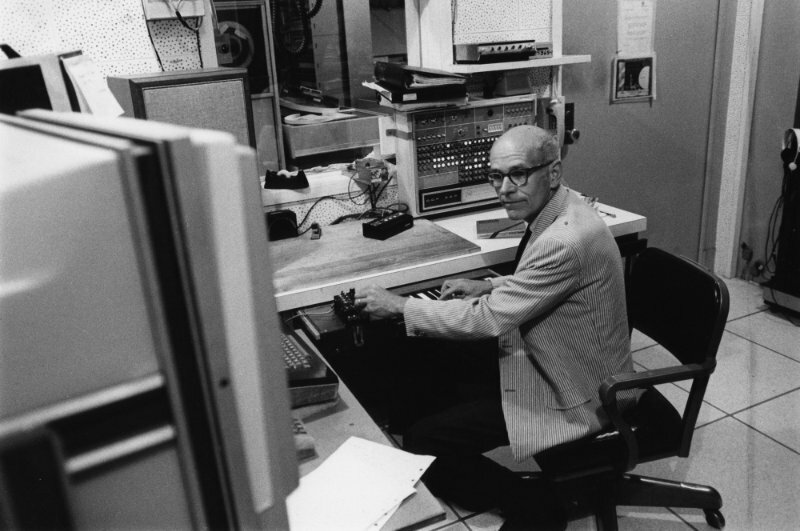 Music by Bach and Bartok were performed with the GROOVE at the first demonstration at a conference on Music and Technology in Stockholm organized by UNESCO in 1970. 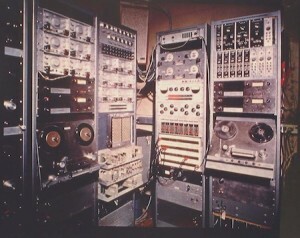 Among the participants also several leading figures in electronic music such as Pierre Schaffer and Jean-Claude Risset. Antecedents to the GROOVE included similar projects such as PIPER, developed by James Gabura and Gustav Ciamaga at the University of Toronto, and a system proposed but never completed by Lejaren Hiller and James Beauchamp at the University of Illinois . GROOVE was however, the first widely used computer music system that allowed composers and performers the ability to work in real-time. The GROOVE project ended in 1980 due to both the high cost of the system – some $20,000, and also to advances in affordable computing power that allowed synthesisers and performance systems to work together flawlessly . Joel Chadabe, Electric Sound: The Past and Promise of Electronic Music, Prentice Hall, 1997. F. Richard Moore, Elements of Computer Music, PTR Prentice Hall, 1990.